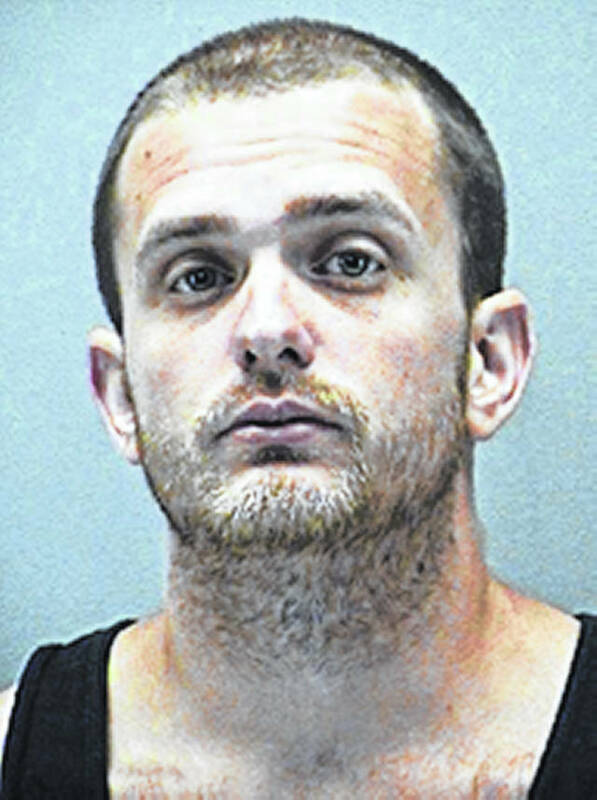 DAYTON — A Dayton man who missed his sentencing date twice after pleading guilty to animal abuse is now in Montgomery County Jail. Matthew Bolen, 24, pleaded guilty to causing serious physical harm to a companion animal, a fifth-degree-felony, in Greene County Common Pleas Court in January. He missed his final disposition hearings in April and June; a warrant was issued for his arrest. Bolen was booked into the jail 3:15 a.m. July 10. The jail website lists his charges as possessing drug abuse instruments, a misdemeanor; possession of heroin, a fifth-degree felony; and the Greene County felony with a $75,000 bond. The man was charged with the felony after he allegedly abused an 8-week-old puppy named Willow in Xenia last summer. The puppy, now a year old, sustained serious injuries requiring surgery and rehabilitation. She was adopted by Xenia Victim Advocate Leah Lind. Bolen will be the first person in the county to be sentenced under Goddard’s Law. The law, which went into effect in September 2016, enables prosecutors to bump up animal abuse charges to a felony level. A new sentencing date has been set for 8:45 a.m. Friday, July 27 in Greene County Common Pleas Court under the direction of Judge Stephen Wolaver.